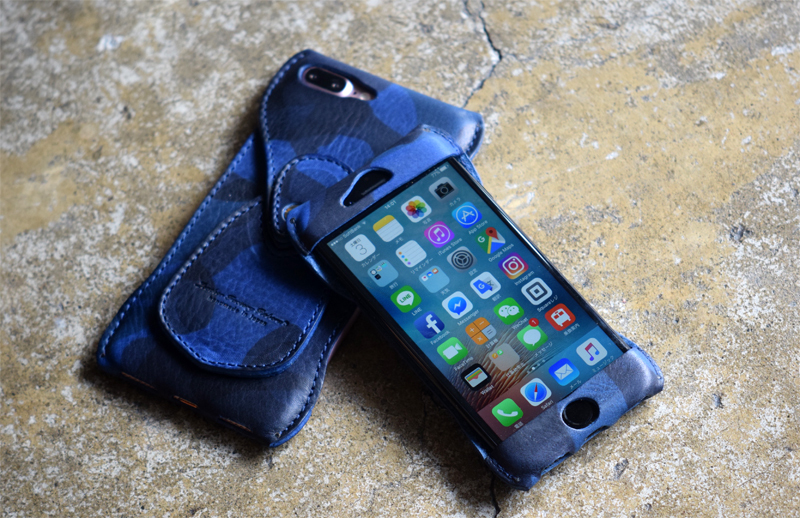 Roberu iPhone 8 / 8 Plus Navy Camouflage Leather Case - Pipperoo: deliver Japanese works to your countries. 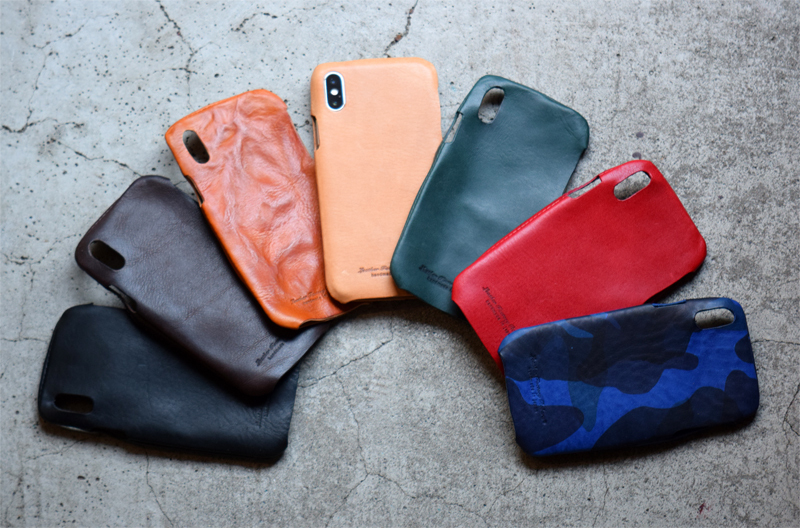 The leather case for iPhone 8 / 8 Plus. 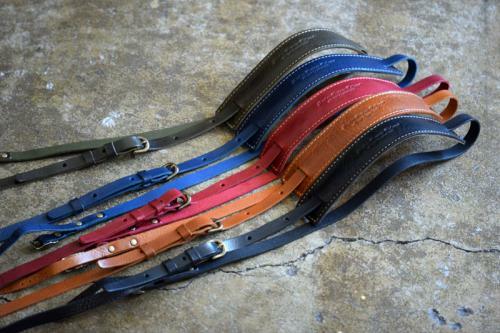 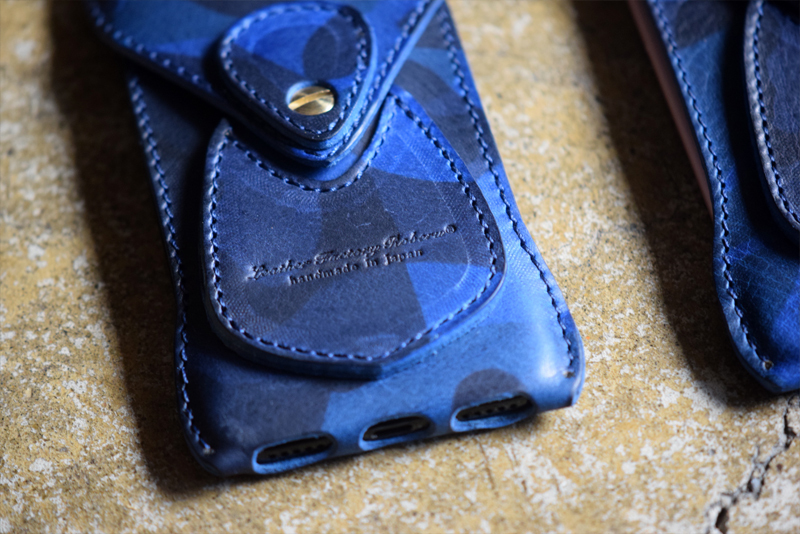 The limited leather case is produced of Navy Camouflage vintage shaped natural tanned leather made in Japan. 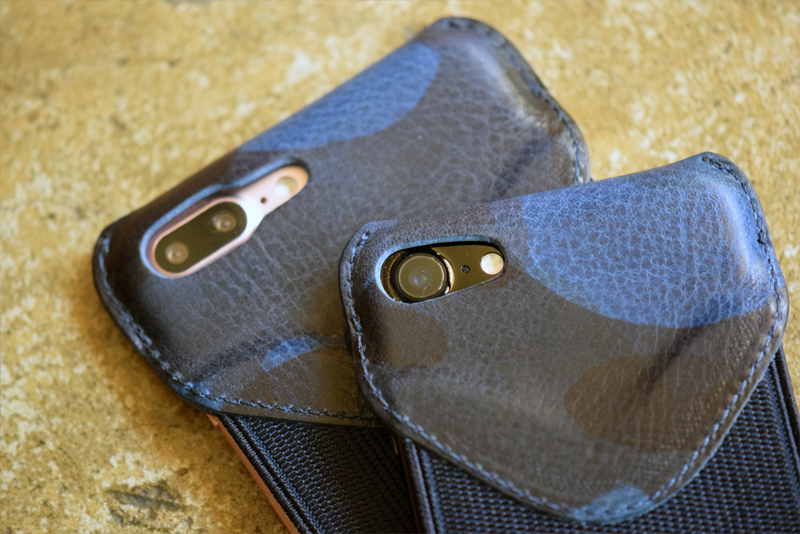 You can touch Touch ID : fingerprint identity sensor of iPhone 8 / 8 Plus directly with putting on the case. 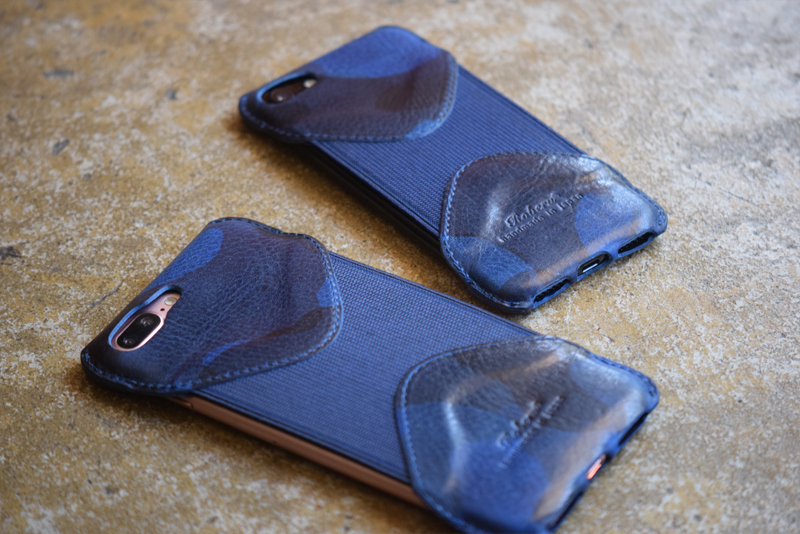 We adhere to produce the iPhone 8 / 8 Plus case with designability and user-friendliness. 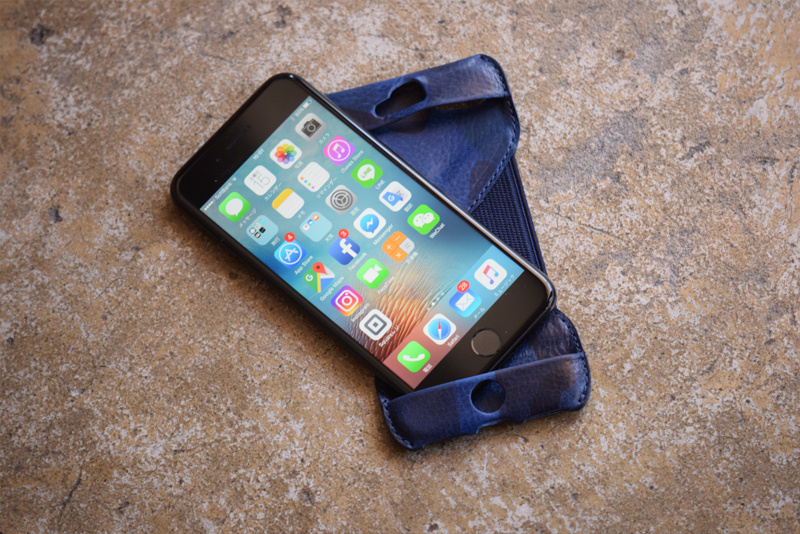 You can use apps, take a photo, and listen to music on iPhone 8 / 8 Plus without taking off the case, as we produce the hole for the camera on the backside and for the plug of earphones on the bottom. 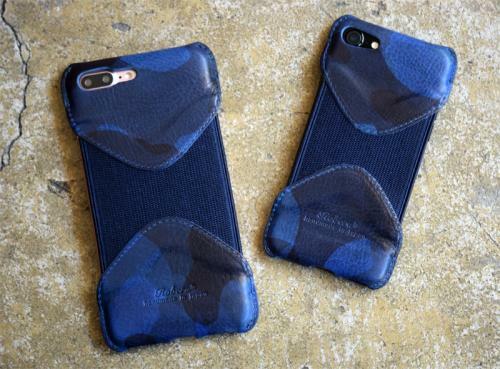 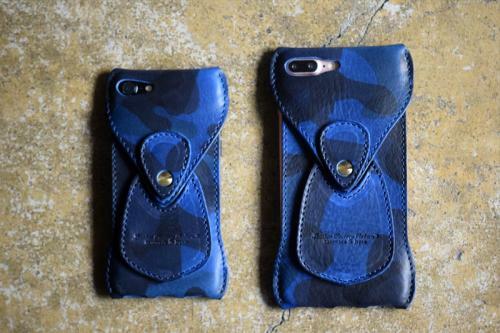 Please enjoy Roberu iPhone 8 / 8 Plus case produced of Navy Camouflage vintage shaped leather.